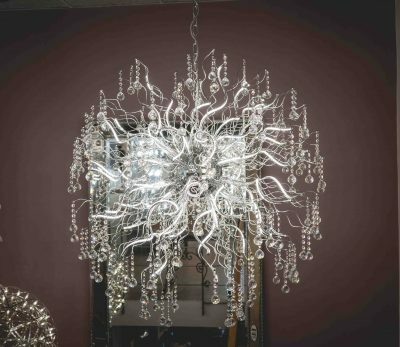 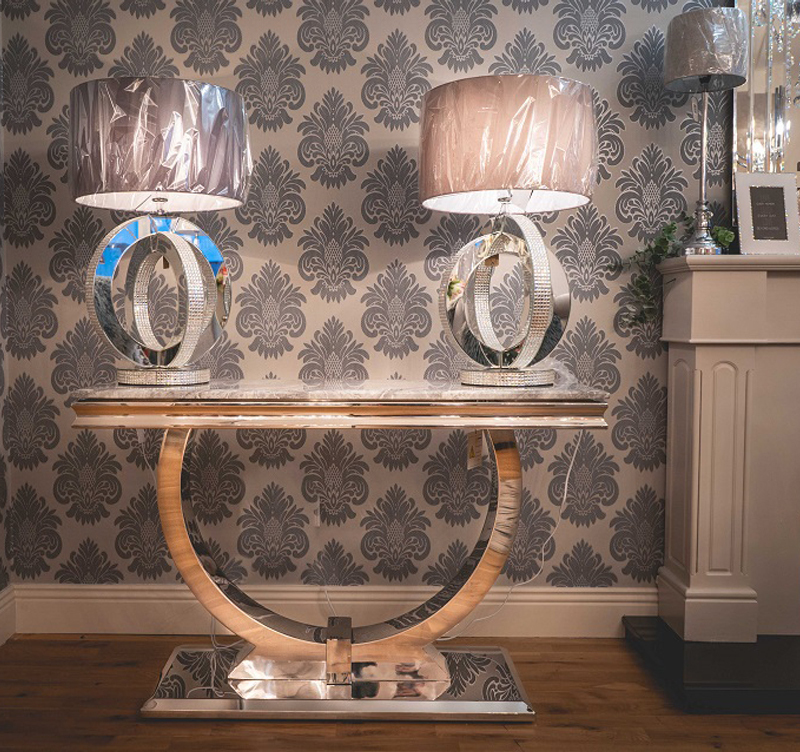 Our stunning collection of modern & contemporary lighting offers style, elegance and quality at competitive prices. 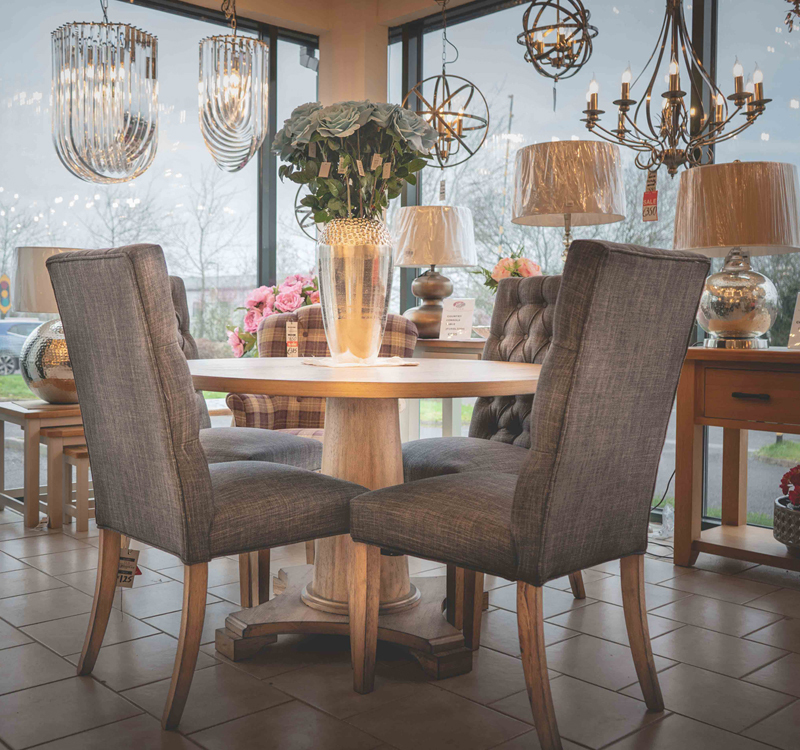 Discover a large selection of stylish and modern furniture at great value. 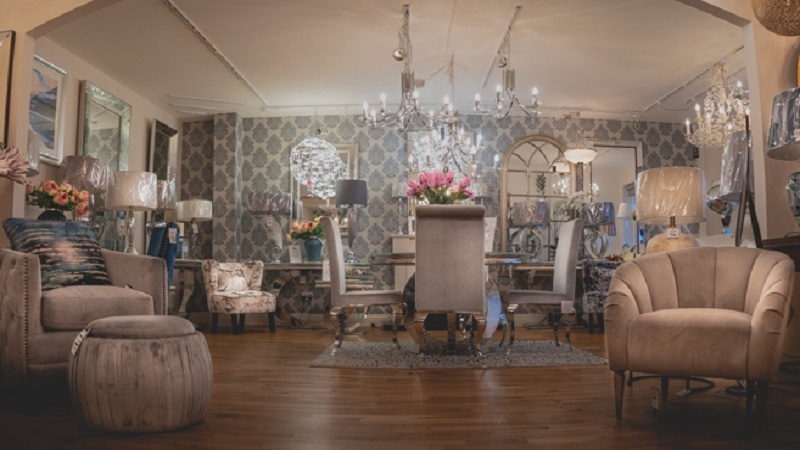 See our superb range of furniture for your living room, dining room and bedroom and beyond. 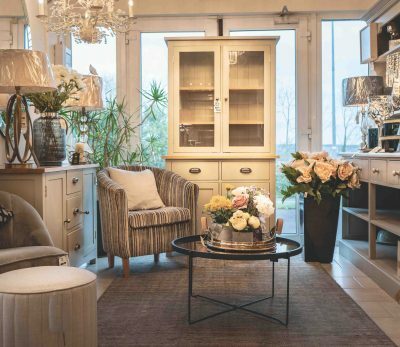 Browse through our showrooms where you will find a fabulous and extensive range of interiors to put those finishing touches to your home. 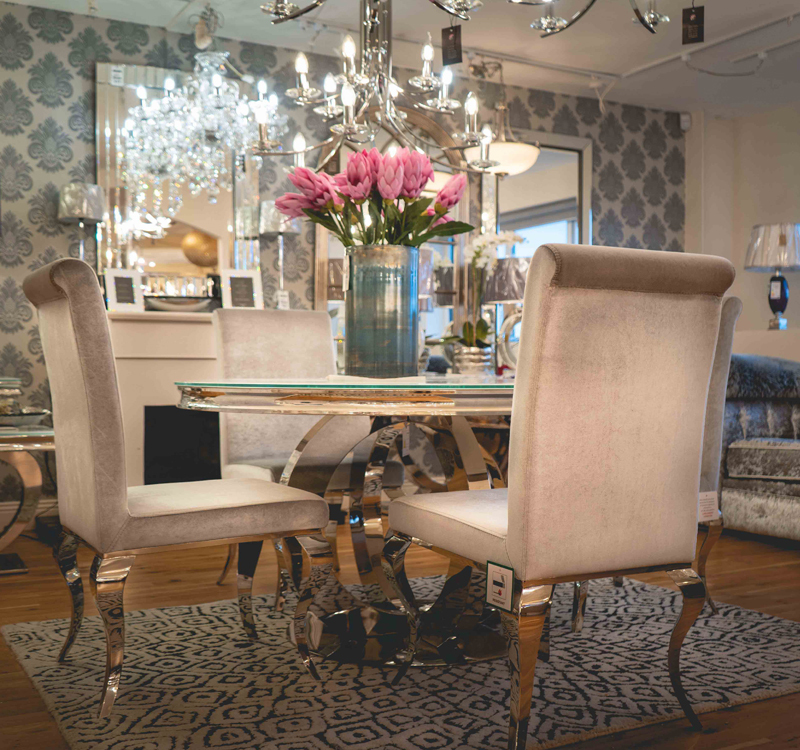 will bring your home to life. 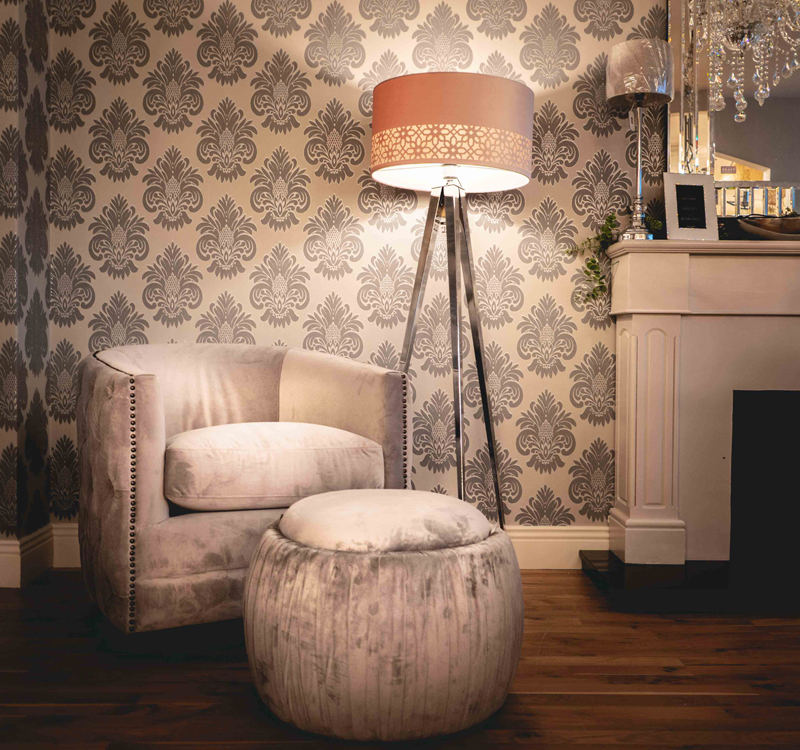 Cork Lighting & Interiors have been supplying furniture, lighting & interiors for over 30 years to the Irish market. 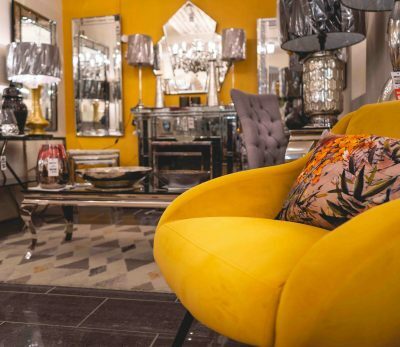 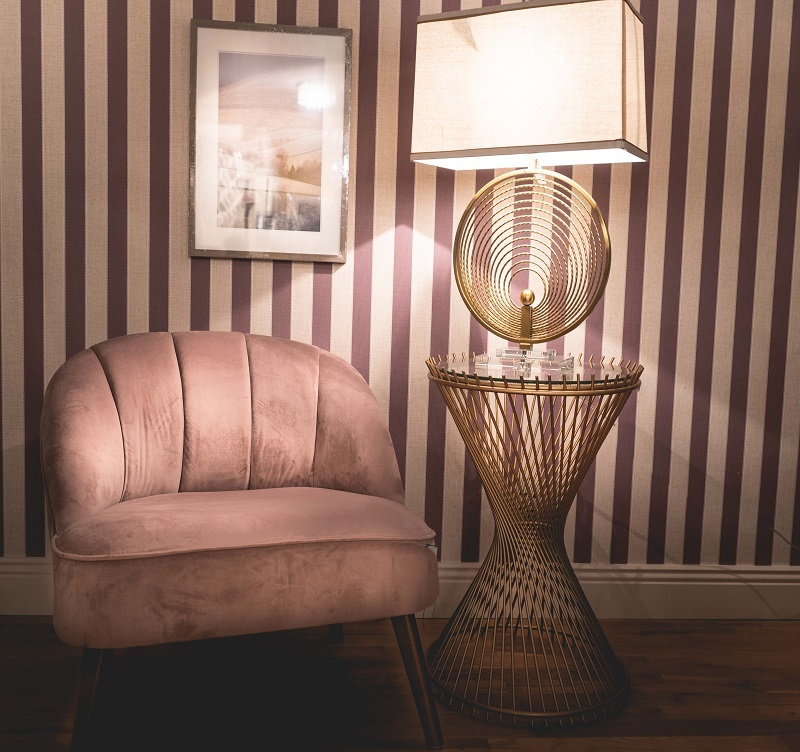 In that time, we have offered our customers a distinctive blend of stylish, finely-crafted furniture, modern & contemporary lighting and accessories. 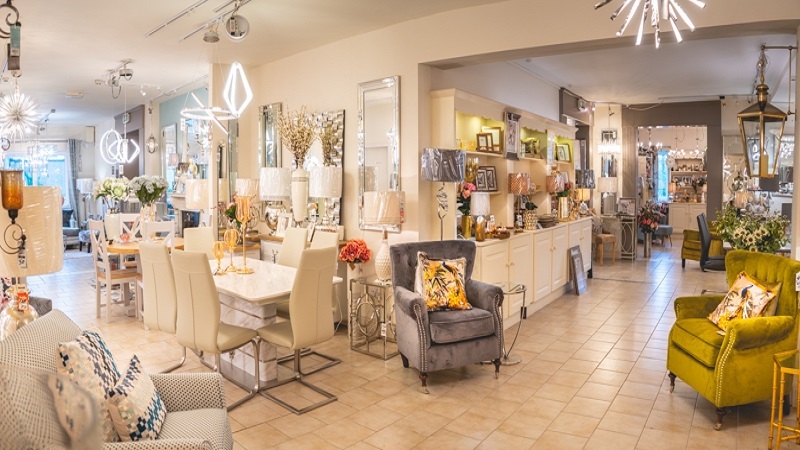 You’ll find a huge selection of living rooms furniture, dining room furniture, table & floor lamps, outdoor lighting, pendant lighting, pictures, mirrors and a massive amount of diverse home accessories too. 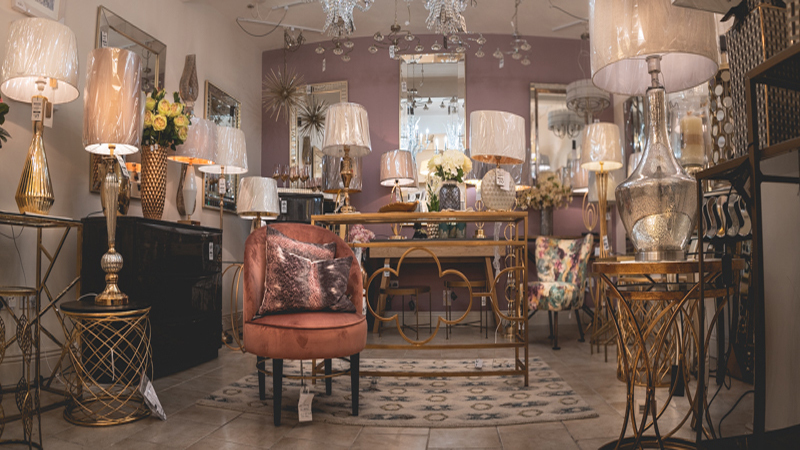 Cork lighting & Interiors Ballycurreen, Kinsale road, Cork. 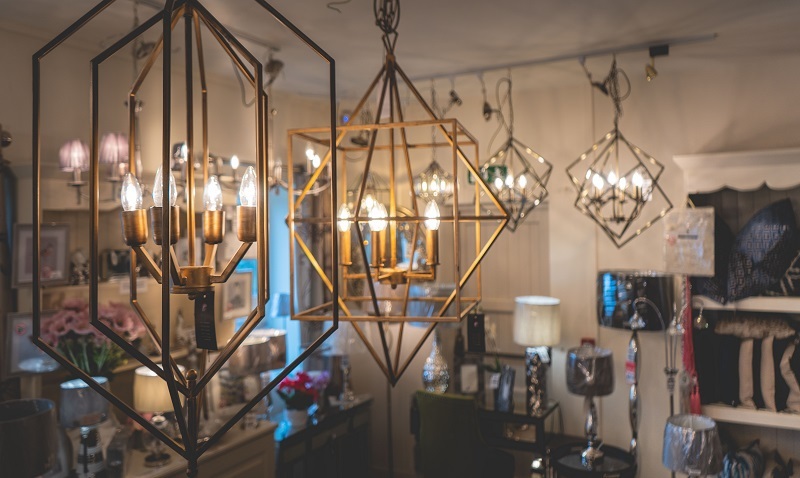 © Cork Lighting Supplies, 2018.All Rights Reserved.